Please click play to see our 4 minute feature video! 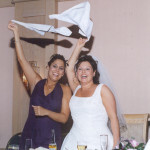 Have your memories captured forever by a Professional Videographer!! From your ceremony to your reception, including all interviews, special effects and editing… All videos are captured using digital cameras, and edited to DVD. 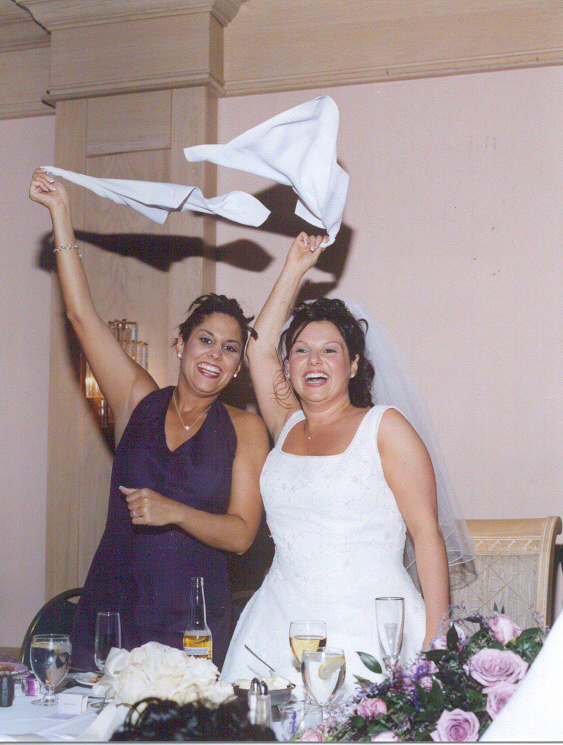 We use wireless microphones during your ceremony to capture your vows… So you hear them exactly as you say them! 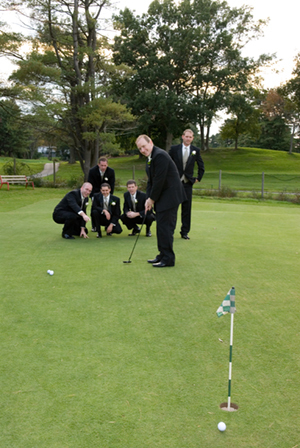 !During your reception we will get the best views and angles, so you have the best video possible. We don’t just “park” the cameras and film only one angle. We will move with your day and ensure all the moments you want are on your video!! We also include family pictures and your invitation to begin your video! !Digital Cameras allow us to capture your moments in low light!! Most people never know we are there! 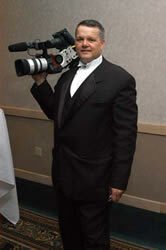 !Below you will find information on our videography packages. We can change any package or create a customized package just for you. Please contact us for details. 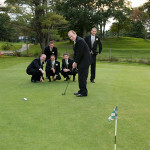 If you would like to combine any of our services, visit the Wedding Packages page to learn about the discounts we offer! Please click play to see our Drone Example! Sound City Entertainment Now offers Drone service for our Photography and Videography! Expand how your photos and video are shown and created! Ask us How!! “You are both truly amazing. Our wedding day was a day I will never forget. The music was exactly what Mike and I wanted. Bill was an amazing DJ and really did get the crowd moving.